Today’s Salt Lake City Wasatch Contract Manufacturing blog focuses on three growing sectors of the personal care industry: dentifrice, hair care, and intimacy. The sales of OTC liquid intimacy products in Salt Lake City has increased along with with the sales of prescription treatments like Viagra and Cialis. There is tremendous growth potential for the contract manufacturing of intimacy products designed for every stage of the adult woman’s life and others that target sexual problems specific to men. Wasatch Product Development can develop a proprietary formula for your Salt Lake City personal care company. Don’t ignore this lucrative market sector. Oral rinses are becoming more specialized in their effects. They are formulated to increase moisture after oral surgery, minimize oral pain, reduce bad breath, help prevent gum disease, and even whiten teeth. Many Salt Lake City drugstores and big box stores have recently increased their oral rinse offerings, an indicator of market momentum in Utah. The multi-billion dollar hair care segment of the personal care industry has always been strong and shows no signs of slowing. Hair care products continue to evolve and offer additional benefits to Salt Lake City and global consumers. Wasatch can help Salt Lake City boutique personal care companies compete with the industry giants in hair care. Wasatch Contract Manufacturing and Product Development can help you diversify your product offerings and break into new personal care market segments. 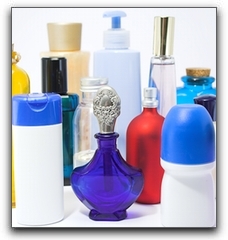 We offer private labeling, custom blends, packaging design for liquids, creams, lotions, pastes, ointments, and gels. Wasatch Labs is a leader in developing and manufacturing high-quality liquid nutritional and skin care products from production through to commercial launch. Additionally, through a new industry alliance in Salt Lake City, we now able to offer services including clinical trial services. To discuss your product idea or hear some of ours, call us today at 801-809-7766 or visit http://wasatch-labs.com/. Wasatch has been developing and manufacturing unique products for many of the world’s leading consumer product companies since 1998. Wasatch Labs’ Core Competencies include Plumping Product Development and Packaging. 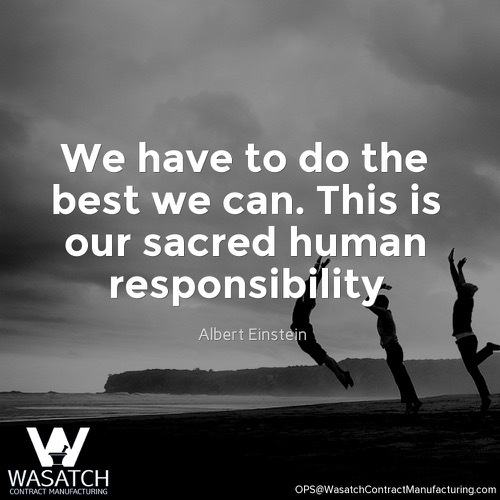 Consider Wasatch Labs when you are sourcing a secondary manufacturer in Arizona for your existing products or perhaps a reliable, experienced laboratory for product development, formulation, packaging and fulfillment. Wasatch Labs’ Competitive Advantages include Formula Development.